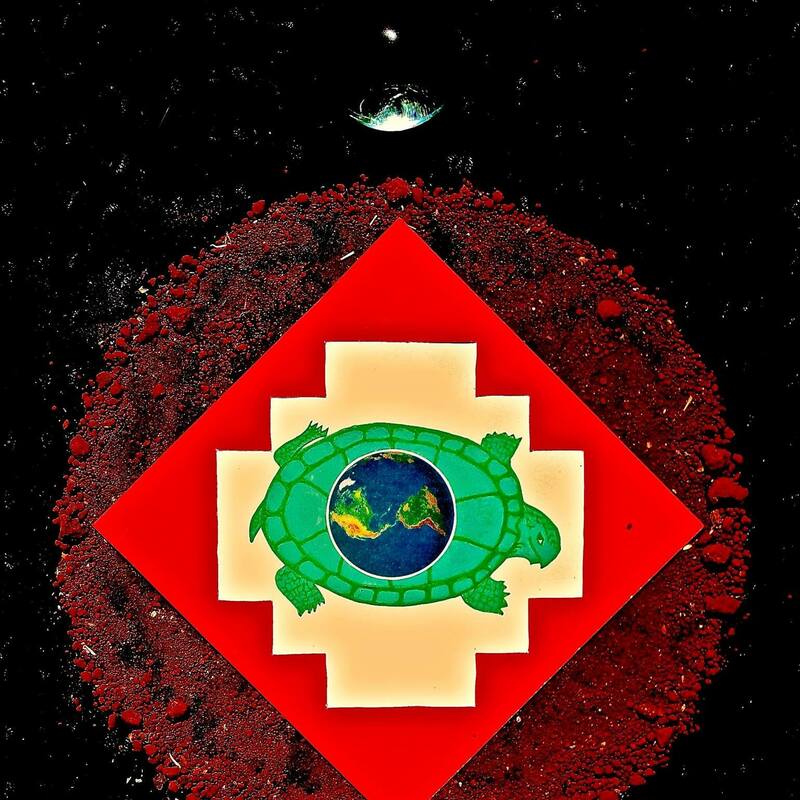 The architectures of the States and their Agreements are insufficient, incompetent, and unrepresentative of our political will and our self determination as Peoples of Mother Earth to address the systemic causes of climate change with the necessary holistic and equitable approach that is necessary to avoid ecosystem collapse and TERRACIDE. Recognizing that unless this fundamental dimension of international relationships among human societies at the planetary level is first recognized, established and affirmed, there will be no sustainable progress in addressing effectively and in timely manner the Climate Chaos scenario that now befalls all of Humanity due to the impacts on Global Climate exacerbated by greenhouse gas emissions by industrial society and extractive industries in particular in complicity with national government states and existing international monetary systems and institutions. Such principles of Recognition, Respect and Protection to then be instituted to address the corollary ecological responsibilities as inscribed in the climate issues of the inter-relationships of the Wind:Sun, namely Mother Earth's atmospheric and planetary energetic systems, both natural and technological, including greenhouse gas emissions. 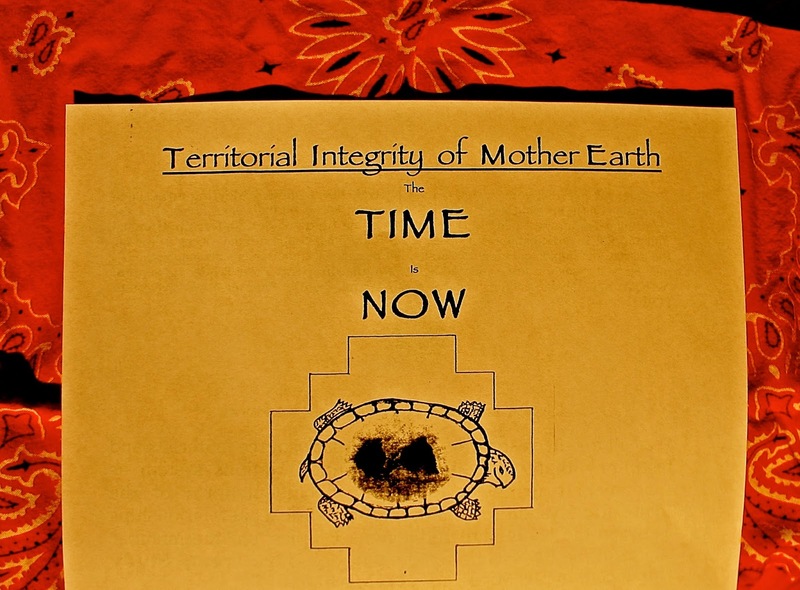 In furtherance of which we affirm and now proclaim our mutual commitment to defend and protect the Territorial Integrity of Mother Earth as a fundamental tenet of International Law which integrates the Right of Self Determination of the Nations of Indigenous Peoples to intervene in the defense of Mother Earth and to take necessary corrective action in exercise of the right of Free, Prior and Informed Consent in defense of their territories and nations.